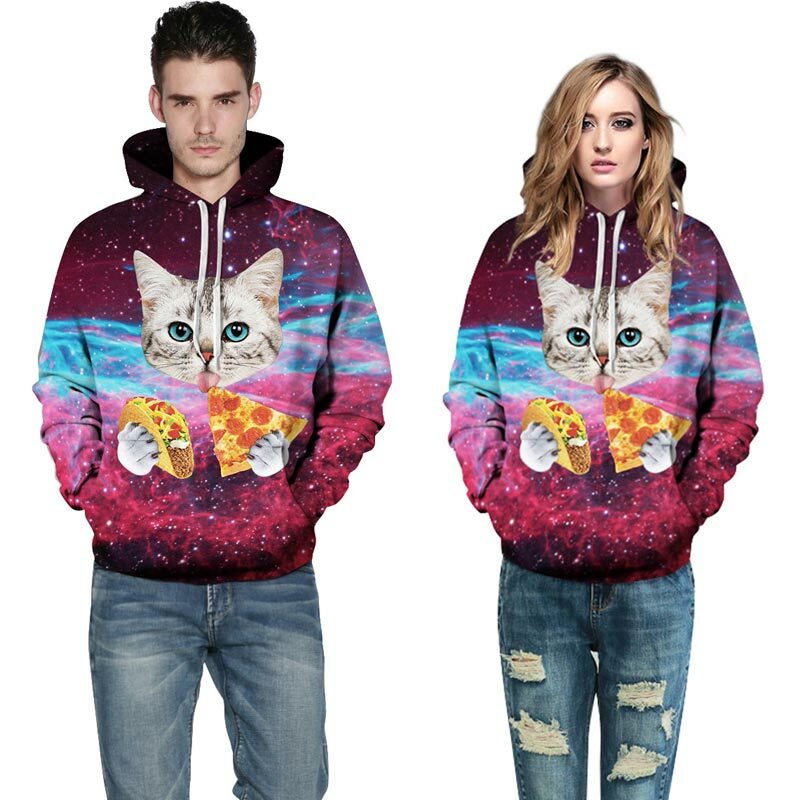 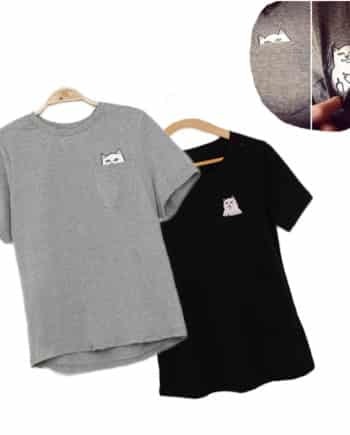 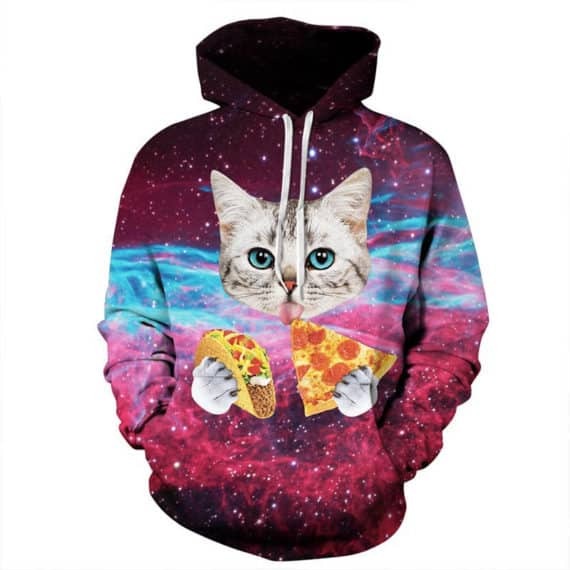 Pizza cat hoodie is the talk of the town these days due to its galaxy themed texture and printed cat with pizza and taco. 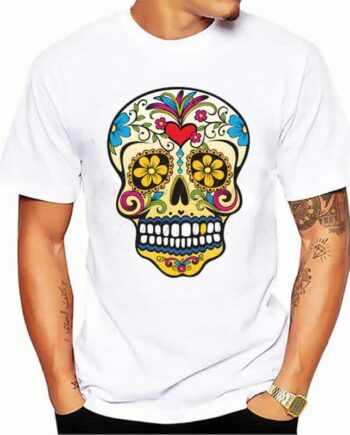 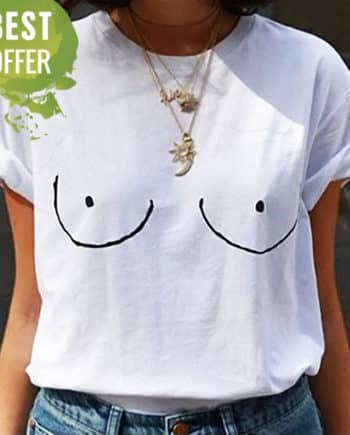 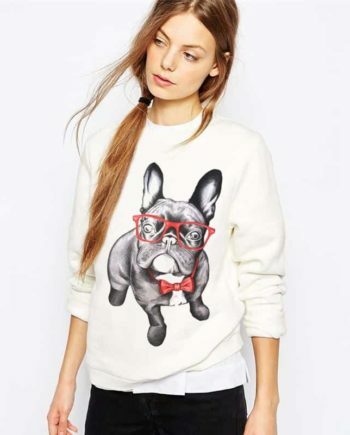 It looks cool and funky casual accessory. 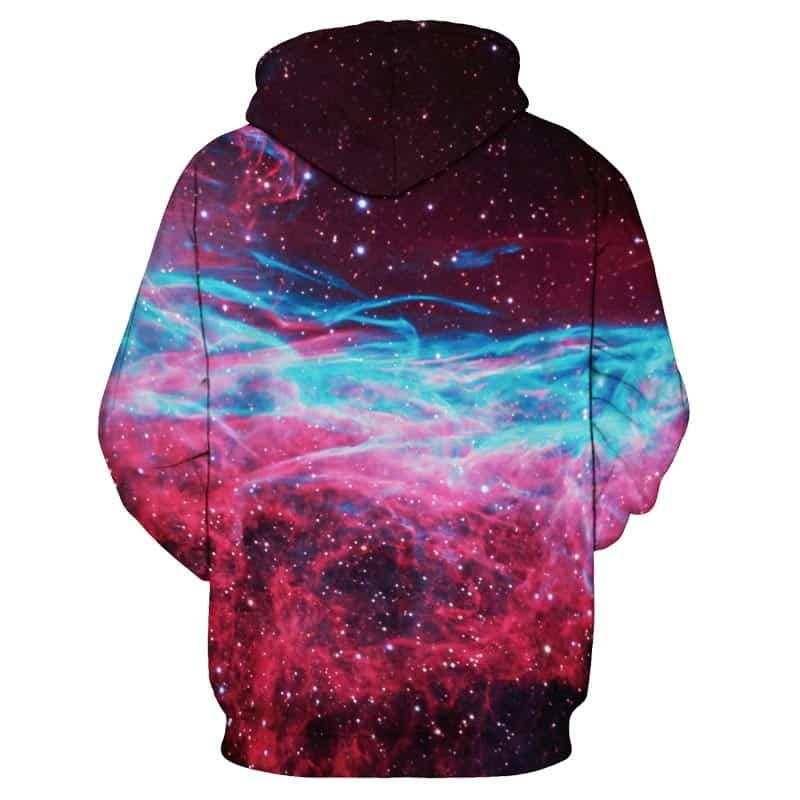 Made up of soft fabric, the luminous color in exuding patterns these hoodies go with the street style, hip-hop look and regular winter wear. You can gift this super cool hoodie to yourself or can buy for your loved ones.